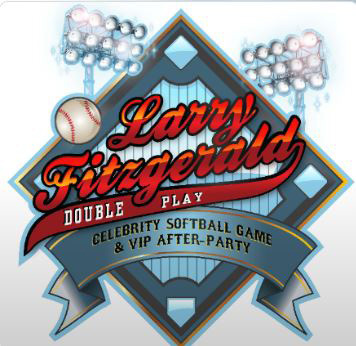 Cardinals star wide receiver Larry Fitzgerald will host his ninth annual Double Play Celebrity Softball Game and VIP After Party Saturday, April 27 at Salt River Fields in Scottsdale. The gates open at 5 p.m. The home run derby starts at 6 p.m. and the game starts at 7 p.m. Tickets are $20 and can be purchased here. After the game, a VIP After Party will take place 9 p.m.-2 a.m. at the Scottsdale Fashion Island VIP lounge. Tickets to this event are $75 and include general admission to the softball event. Purchase tickets at WScottsdaletickets.com or LarryFitzgerald.com. For VIP table reservations, call 602-405-0099 or email vip@spellbounding.com. 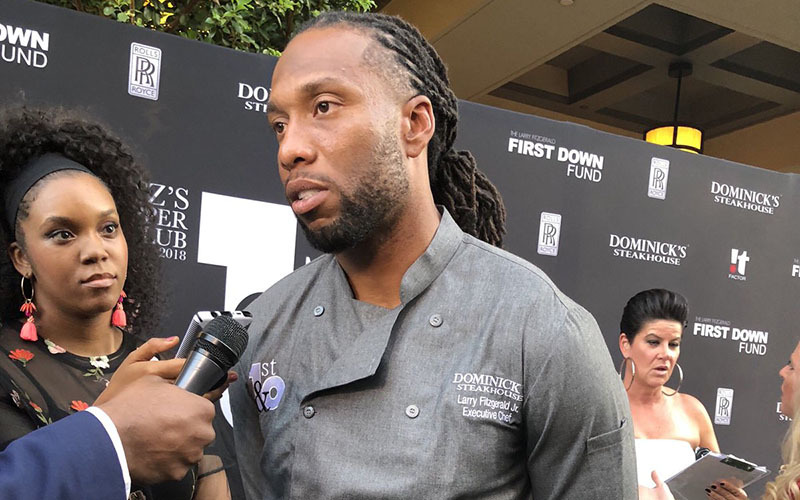 Proceeds from both events will benefit The Larry Fitzgerald First Down Fund, which aims both to promote reading proficiency and technology access for K-12 youth as cornerstones to success at school and in life, and support efforts to prevent and cure breast cancer and support breast cancer survivors. 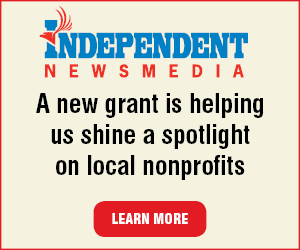 Last year’s event raised $65,000 for the nonprofit. The list of celebrities to take place in this year’s event has not yet been released. Last year the list included Fitzgerald’s teammates David Johnson and Drew Stanton, Suns star Devin Booker, Mercury star Diana Taurasi and current and former NFL stars Terrell Owns, Adrian Peterson, Calais Campbell and Jalen Ramsey. Peterson and Campbell are former teammates of Fitzgerald. The softball event will include a chance to get an autograph with the participating celebrities. A kids zone will keep the little ones busy with their own softball diamond, balloon artists and face painting, all for free. Bring canned food to support the St. Mary’s Food Bank Alliance and to get raffle tickets for prizes and tons of freebies while supplies last. The After Party event will include a chance to meet and mingle with Fitzgerald and his celebrity friends. It will include a fashion showcase and a silent auction with limited edition memorabilia. Salt River Fields is the spring training home of the Diamondbacks and Colorado Rockies.